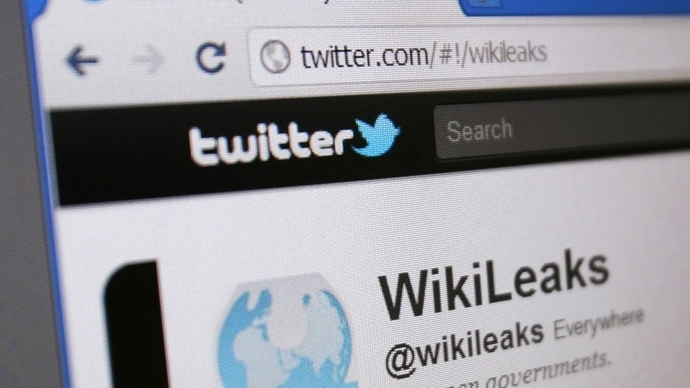 Documents pertaining to the United States government’s probe of WikiLeaks can stay secret, a federal judge has ruled, because disclosures could compromise the Justice Department’s still ongoing investigation of the antisecrecy organization. Four years after US Attorney General Eric Holder first confirmed that the online transparency group was officially the subject of a Dept. of Justice inquiry, this week has seen a ruling which is a rare acknowledgment that the government is still gunning to bring charges against WikiLeaks and likely its editor, Australian editor-in-exile Julian Assange. At the same time, though, the district court judge also said in the ruling that the arguments presented during the course of the last three years lead her to believe that, contrary to the plaintiff’s complaint, the government is not singling out supporters of the whistleblower website. 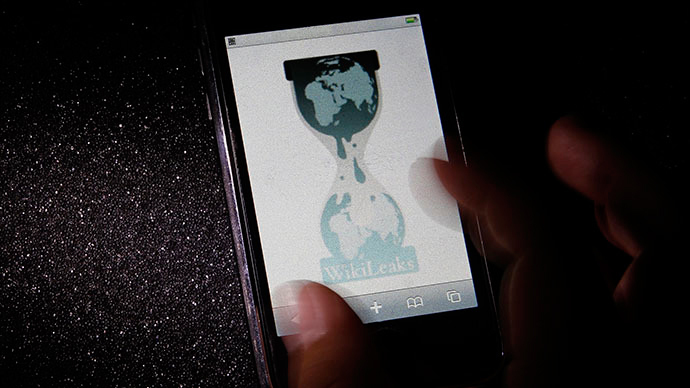 WikiLeaks has been an indisputable target of the US – and vice versa – through the majority of the organization’s existence, beginning officially with the attorney general announcing the authorization of “significant” actions against the group in 2010 soon after State Dept. diplomatic cables were published on its website, WikiLeaks.org. The subsequent espionage trial of the information’s source, Chelsea Manning, concluded in 2013 after being waged largely in secret, but the US government has otherwise gone without charging any other persons directly with regards to collaborating with WikiLeaks – sporadically acknowledging along the way that investigative actions have nevertheless been taken against suspected associates of the whistleblower group, American and otherwise, ending every time so far without indictment. The court failed to outright side with the government on every matter, however, and said that the DOJ’s National Security Division, or NSD, failed to demonstrate that it had properly searched its own records for documents relevant to WikiLeaks despite being compelled by EPIC’s FOIA requests. Regardless of whether the agency is able to identify any documents relevant to EPIC’s request, those involved intimately with WikiLeaks say the latest court decision is bad news for the organization and suggests that the government has not pulled the plug on its probe just yet. The Espionage Act – an anti-spy law created during World War One punishable by death – has indeed been used to bring charges against Manning, the WikiLeaks source, as well as other government employees alleged to have shared state secrets with journalists. Since 2009, the Obama administration has prosecuted eight people under the Espionage Act related to sharing classified details. Manning aside, WikiLeaks collaborators have yet to see any formal charges filed in the US. Throughout the duration of the government’s probe, however, it has become clear that authorities are interested in learning about individuals close to Assange’s organization. Jacob Appelbaum, an American-born former spokesperson for WikiLeaks, had his internet records and online communications subpoenaed in 2010, and David House, a friend of Manning’s, was interrogated by Homeland Security officials about the website and forced to surrender his electronics that same year. Revelations in the time since have revealed the existence of US-led investigations into British and Icelandic individuals, including journalists and activists, who have at one point or another been linked to the website, although charges stateside have failed to materialize. Although Judge Rothenstein wrote this week that she has been convinced by the government’s claims, Wednesday’s opinion comes 10 months after DOJ attorneys last wrote in court of the “ongoing” WikiLeaks investigation. 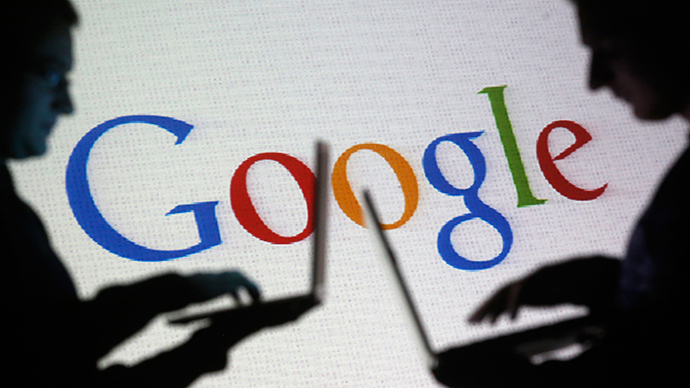 A gag order that had kept Google from telling WikiLeaks employees that their email records had been surrendered to the government has since been lifted, suggesting at least the aspect of the investigation involving those targets has subsided. Jeremy Hammond, a Chicago hacktivist, was arrested three years ago Thursday and is serving a decade in prison, in part for breaking into a private intelligence firm’s computer network and taking sensitive emails later provided to WikiLeaks. Barrett Brown, a Texas journalist, is currently in prison at least partially for aiding Hammond after the hack occurred.